In this season which ran from October 2015 to May 2016, the Infiniti received strong international acclaim from travellers, divers, experts and international media. 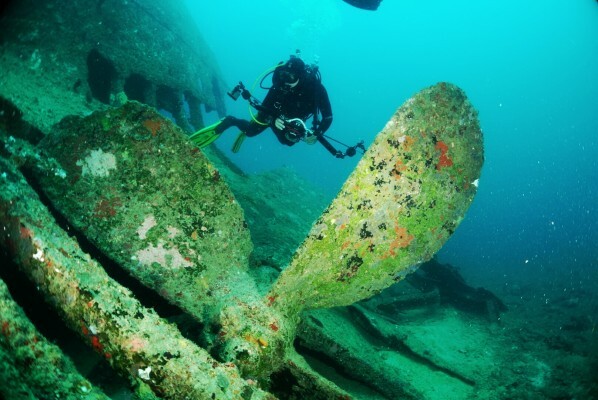 Divers came from all over the world, including North America, Europe, Australia, Asia and Middle East to experience the beautiful Andaman Islands and exclusive scuba diving in these waters. Several of the trips were private charters but at least one trip per month was opened to individual travellers & divers to book. Exquisite itineraries were crafted and perfectly executed by the Infiniti’s highly qualified onboard team comprising of shipping professionals, hospitality crew and expert dive team. 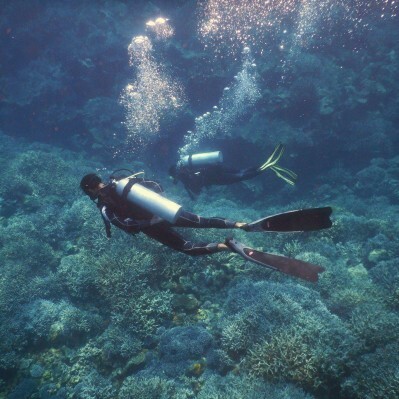 The Infiniti maintained its affiliation to PADI for teaching & certifying divers in accordance with PADI’s global standards and to issue certifications that are accepted worldwide. Journeys included visiting pristine and remote islands including the famed active volcano at Barren Island, the prehistoric faraway extinct volcano at Narcondam, photography workshops, wreck diving at some world war 1 shipwrecks, island-hopping journeys to the southern islands such as Cinque, Passage & Sisters’. Some special celebrations were organized for New Year’s Eve, India’s Republic Day and private milestones. Guests were thrilled with lovely underwater diving, onboard hospitality and visits to stunning islands and pristine beaches. The Infiniti will now close for the monsoon off-season until October. It will restart its journeys for its fourth season (2016-17) in October. The INFINITI is India’s pioneering scuba diving “live-aboard” – a passenger vessel fully equipped for comfortable onboard stay and sail. 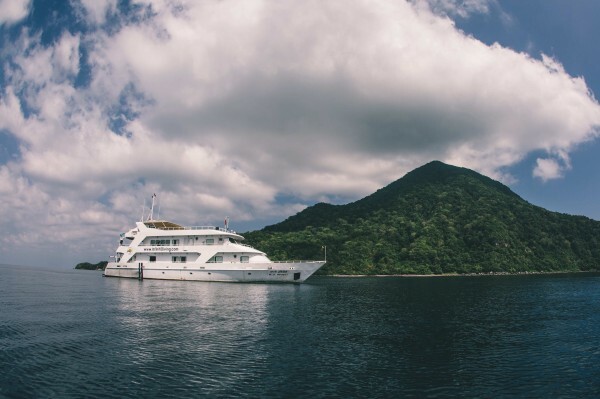 It takes passengers to the doorstep of the best dive spots in the Andaman Islands waters. It is PADI authorized to teach diving for globally valid PADI certifications. The Infiniti sets new global benchmarks for design, engineering and onboard facilities. The Infiniti features guest rooms with en-suite bathrooms, a kitchen, a diving platform, an indoor dining room and relaxation areas including a large sun deck, an indoor lounge & an outdoor lounge. The vessel has been built to IACS class and RINA certified to reflect its highest quality and standards.